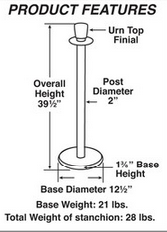 EasyQueue portable posts stanchions are optimal for upscale locations as they feature a traditional post and velvet design. 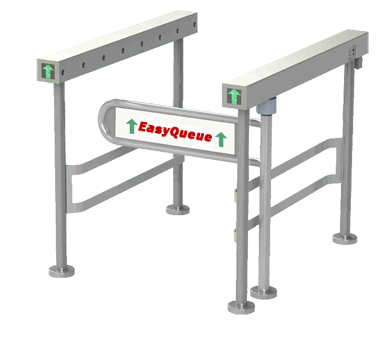 These stanchions and ropes are perfect for managing crowds in movie theaters, live performance theaters, VIP rooms, museums, banks, restaurants, ticketing offices and more. 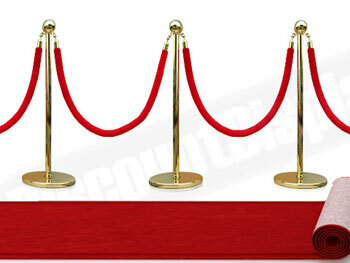 Velvet ropes stanchions are a fool-proof tactic of crowd control and patrons appreciate stanchions to ensure a first-come, first-served process.